Studio rooms are 25 square meters in size. The rooms have mini-kitchen. 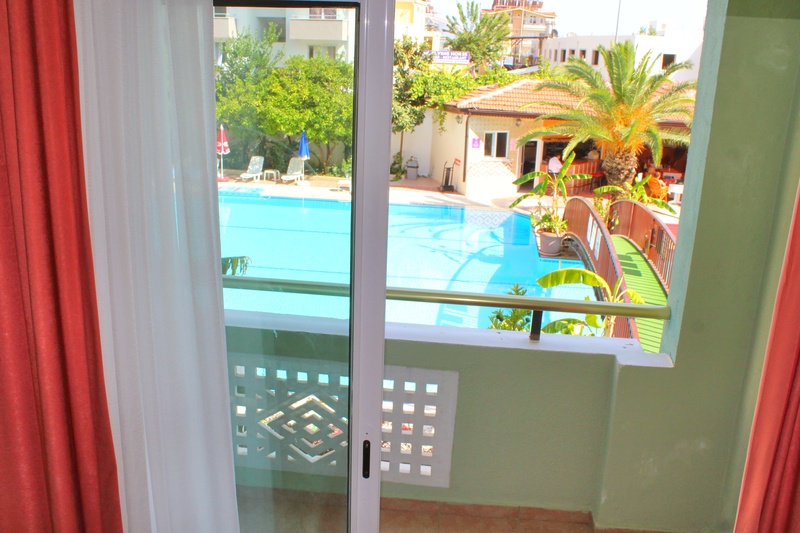 All the studio rooms have a view of the swimming pool and private balconies. 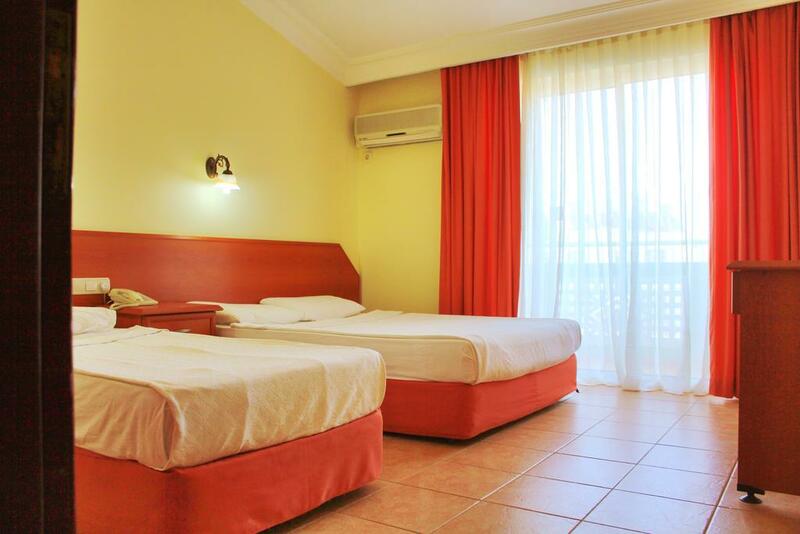 Rooms have 1 double bed and 1 single bed. In the mini kitchen are electric cooker, water cooker, toaster, cookware materials and utensils and crockery. 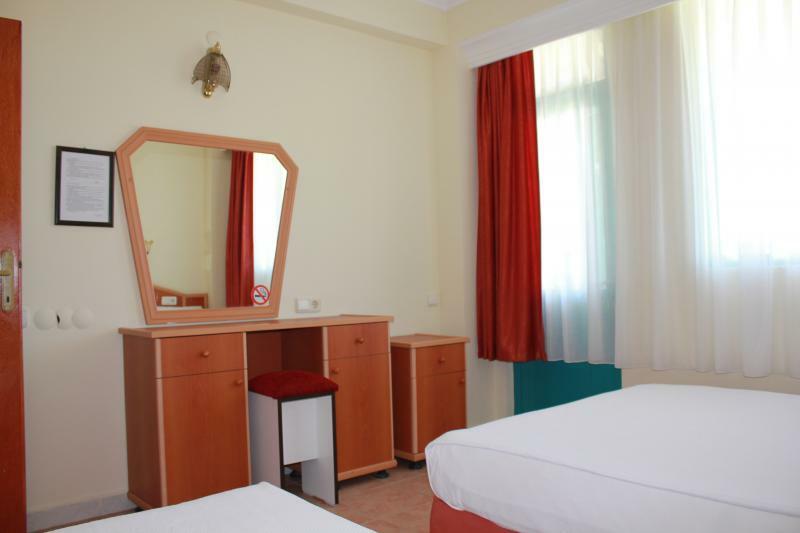 Rooms are air-conditioned and have refrigerator, television, telephone, safe, shower, WC, hairdryer. The building, in which the apart rooms with garden view are located has no elevator. These apartments are 55-60 square meters in size. 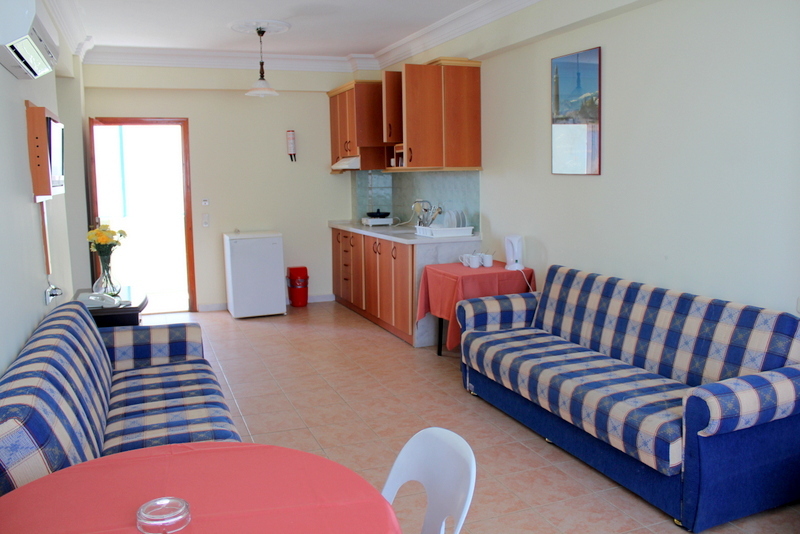 It consists of 1 lounge and 1 bedroom and kitchen. 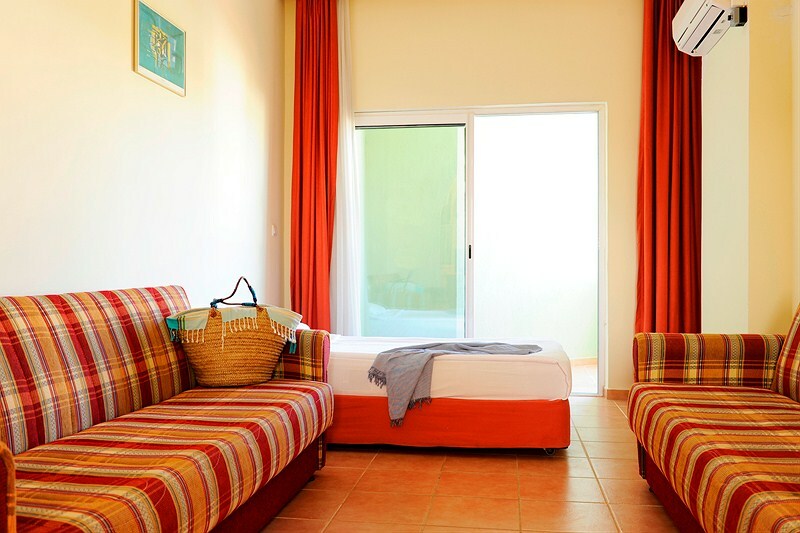 The lounge and bedroom are separately air-conditioned. These apartments can sleep up to 6 people. 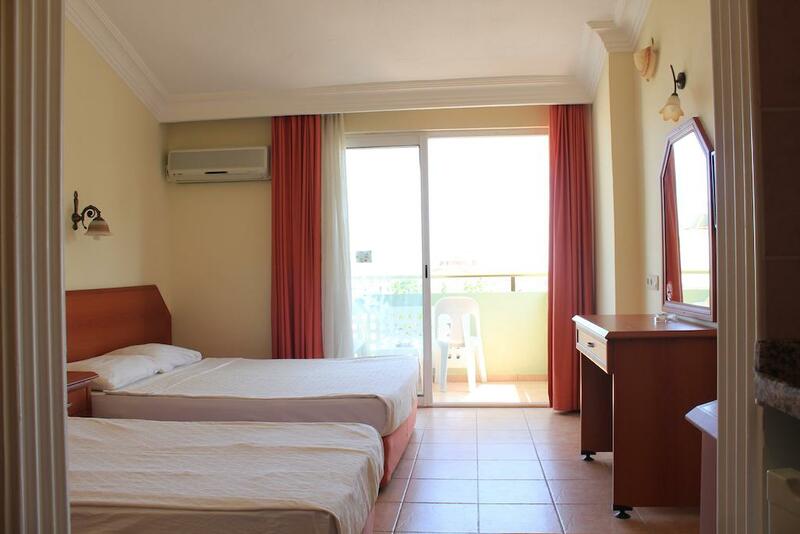 In the bedroom are 1 double bed and 1 single bed, in the living room 1 single bed and 2 pull out couch available as a bed. There is a TV and a safe in the rooms. 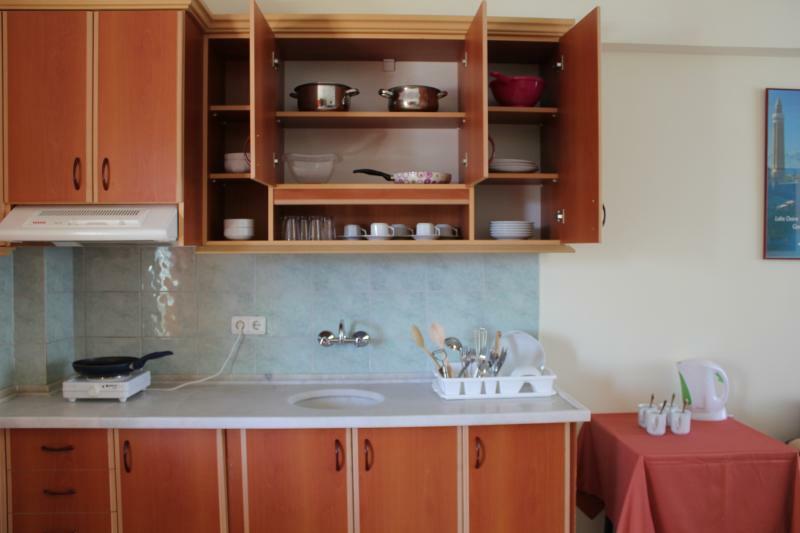 The kitchen is equipped with refrigerator, electric cooker, toaster, water cooker, cookware and utensils and crockery. 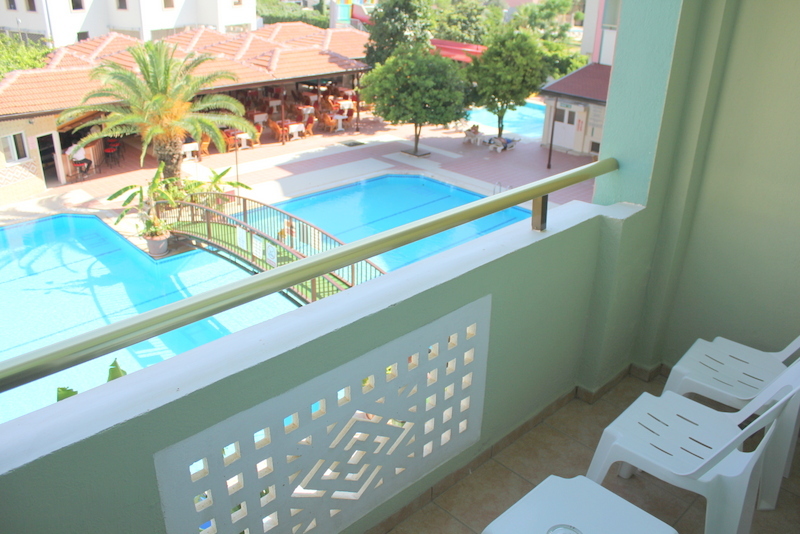 The building, in which the apartaments with swimming pool view, has an elevator. These apartments are 55-60 square meters. It consists of 1 living room and 1 bedroom and kitchen. 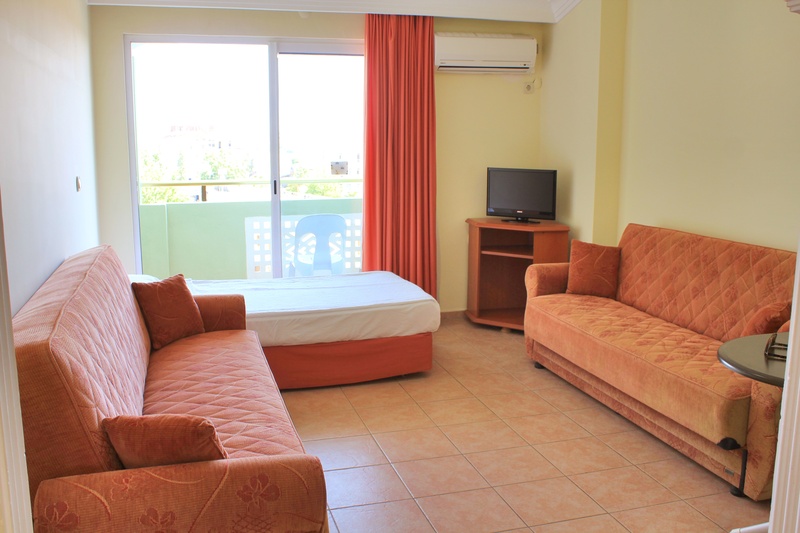 The lounge and bedroom are separately air-conditioned. These apartments can sleep up to 6 people. 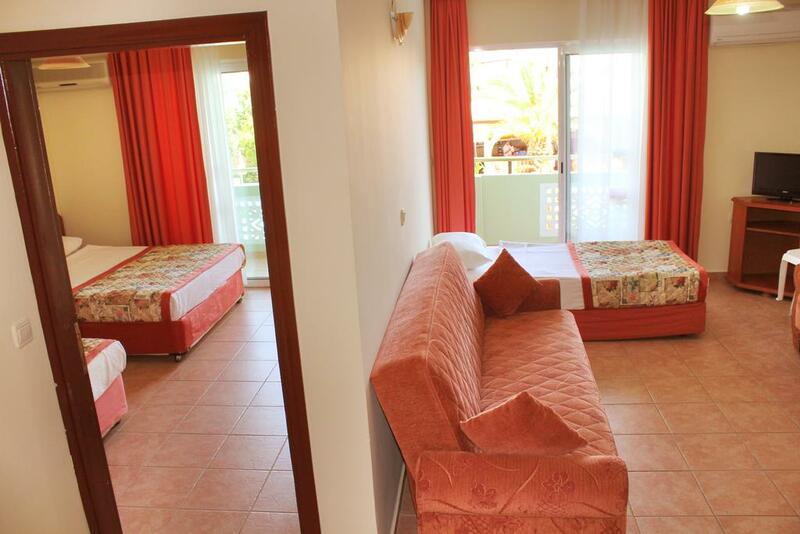 In the bedroom are 1 double bed and 1 single bed, in the living room 1 single bed and 2 pull out couch available as a bed. There is a TV and a safe in the rooms. 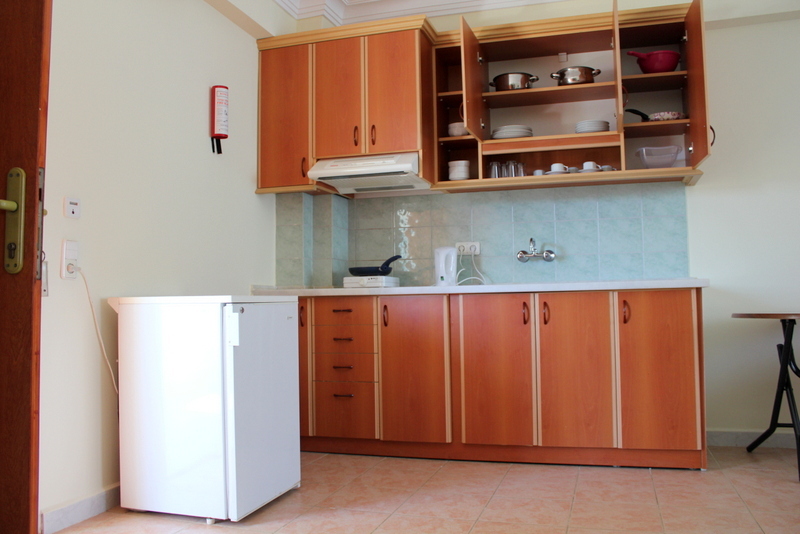 The kitchen is equipped with refrigerator, electric cooker, toaster, water cooker, cookware and utensils and crockery. © 2017 GaziPaşa Star Hotel & Apart All rights reserved.